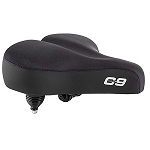 Bicycle Seats for Seniors - Comfortable Bike Saddles That Get You Riding Bikes Again! 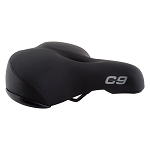 We have gathered our most comfortable bicycle seats for seniors all on one page! 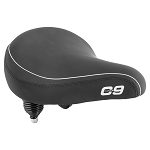 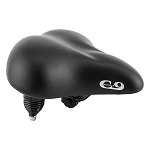 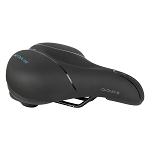 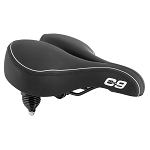 These seats will alleviate the pain and discomfort that you experience with most standard bike saddles. 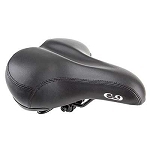 Bicycling is fast becoming one of the most popular ways for seniors to get healthy and stay active. 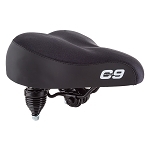 Don't let an uncomfortable seat stop you from riding! 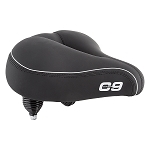 Need help in choosing the right bicycle saddle for you? 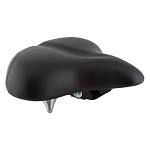 Call us at 1-855-855-1976 and we will be more than happy to assist you! 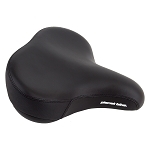 Senior Bicycle Seats - Relieve pain and discomfort when riding your bicycle! 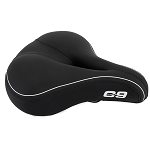 We carry the most comfortable bicycle seats on the market today! 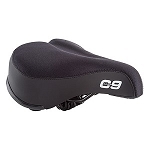 Comfortable bicycle seats will increase your enjoyment of bicycling and alleviate pain and discomfort when riding your bike! 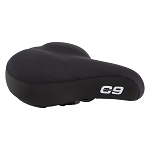 Bicycle seats for seniors - Relieve pain and discomfort when riding your bicycle!